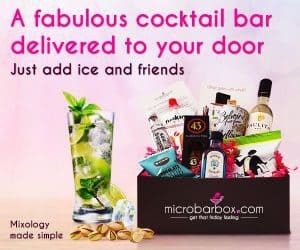 MicroBarBox is the perfectly tailored to the modern drinker with an adventurous palate. Subscribers can enjoy a range of spirits, liqueurs and wines without investing in a fully-stocked bar cart. 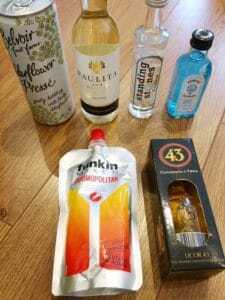 In every box, all ingredients for mixed drinks are supplied alongside sample-sized liqueurs and wines. The concept behind MicroBarBox is straightforward: it’s a supply kit for a Friday night (or at least a Friday night feeling) that eliminates the hassle of preplanning. I received the Signature Box, which is the standard selection sent out to new subscribers as their first product. It arrived promptly, but the heftiness and dimensions of the packaging means that this doesn’t fit through a typical letter slot. Mine was left with my concierge, but not everyone has this option and it could mean an inconvenient trip to the post office for some. Despite this, the quality of the packaging is faultless. I was impressed with how robust the box was while maintaining a fun and sophisticated look. 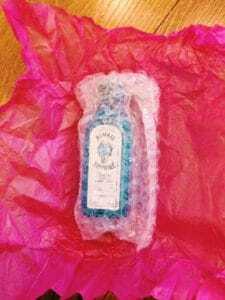 The glass bottles were securely packed with bubble wrap and tissue to guarantee that they arrived intact. All of this cumulated in a mounting feeling of anticipation as I lifted the lid and sifted through the paper confetti inside to discover what treats were hidden inside and carefully unwrap each bottle. The Signature Box provided me with a good understanding of what a typical MicroBarBox might contain and I was impressed with the amount and variety of products delivered. 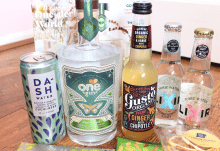 The mixers offered some twists on my favourite drinks: I had never tried the Funkin range, enhanced my gin with a hint of elderflower and Licor 43 was completely new to me. 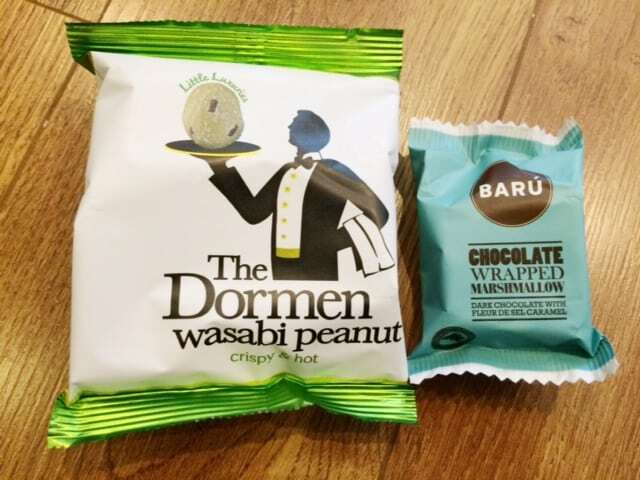 I also valued the inclusion of a sweet and a savoury snack to round off the in-house bar experience. First, I whipped up the gin-based mixed drink using the ingredients and the helpful guide provided. The elderflower pressé proved more refreshing than a standard tonic, adding a mild sweetness that was subtle and pleasant. The Funkin mixer allowed for a relatively hassle-free cosmopolitan, an indulgence that I wouldn’t ordinarily bother with at home, and it was poured over ice with the vodka. As far as a quick-fix goes, it did the trick and was exciting to put together. The Sauvignon Blanc and Licor 43 required no further preparation other than being chilled in the fridge. While the former was an average Sauvignon to taste, it provided an alternative to the sweeter drinks. The Licor 43 was light-bodied, warming and pleasing to sip on. 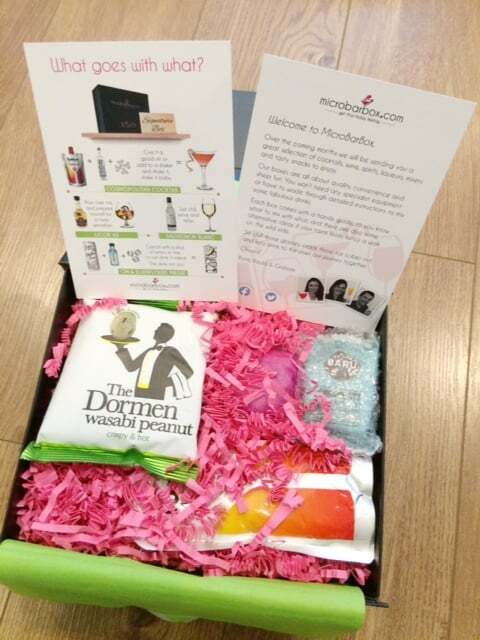 As a disclaimer, I did share the contents of the box with my boyfriend to make the experience more social and we both enjoyed mixing and sampling drinks in the comfort of our flat! 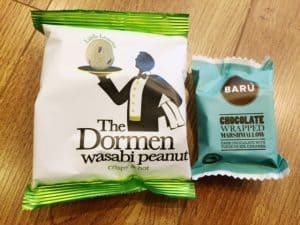 Having the wasabi nuts to nibble on as we progressed was appreciated and the gooey chocolate dipped marshmallow presented an excellent finale. 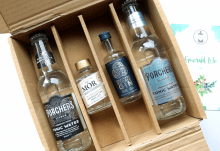 The MicroBarBox can be purchased as a Monthly Tasting Club subscription, a one-off themed box or as a gift, so there is a range of ways to enjoy the thrill of having a bar delivered straight to your home. The monthly subscription costs £24 per box without shipping, but your first Signature Box is offered at a discounted rate of £14. The shipping rate is £4.76 for standard first class postage for a single box. 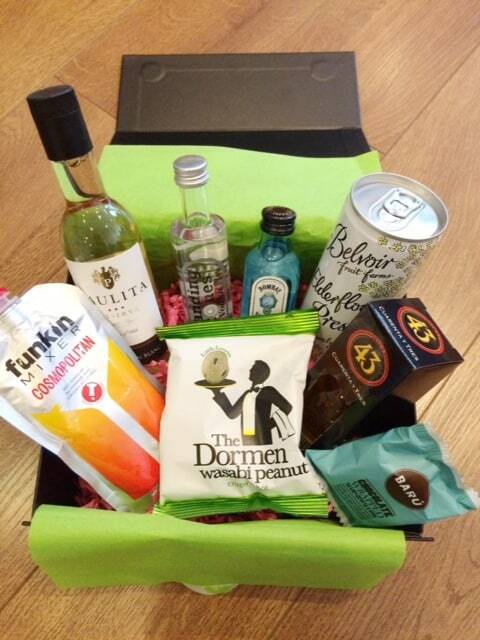 A MicroBarBox is a fun filled minibar-in-a-box! 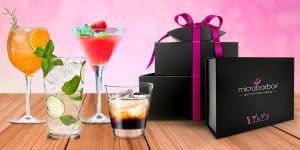 With a combination of cocktails, wine, spirits, mixers and tasty treats these gorgeous boxes will bring you new flavours and taste combinations in one delightful delivery. We include original and artisan products along with the occasional old favourite. All our alcoholic drinks are simple to prepare and serving suggestions are always included. Also available as themed gift boxes, why say it with flowers when you can say it with gin? 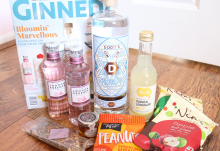 Fancy discovering some cocktails subscribe to this amazing subscription box. Use code ASB10 for an enticing £10 off your first subscription box: click here.